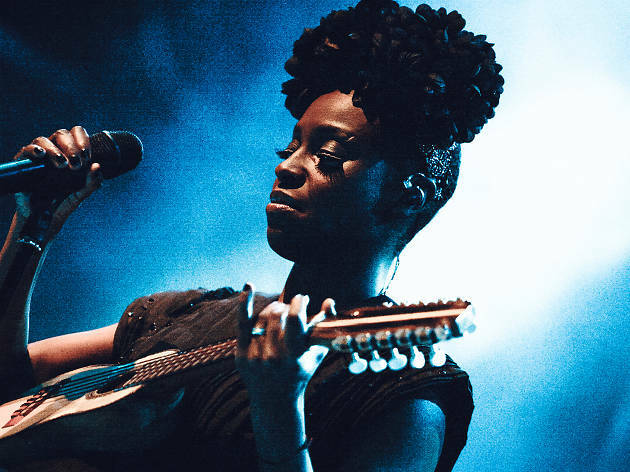 With mixed influences from trip hop, rock, folk-rock, and downtempo, Morcheeba’s blissful sounds have been entrancing fans “into sonic highs and hazy moods” since the mid 90s. Two DJ/producing brothers, the Godfreys, recruited a soul singer, Skye Edwards, and created eight studio albums and many hits such as “The Sea,” “Otherwise,” and “Rome Wasn’t Built in a Day,” two of which won spots on the UK top ten. Check out Skye’s smooth voice and Godfrey’s psychedelic guitar for a surely enchanting night.